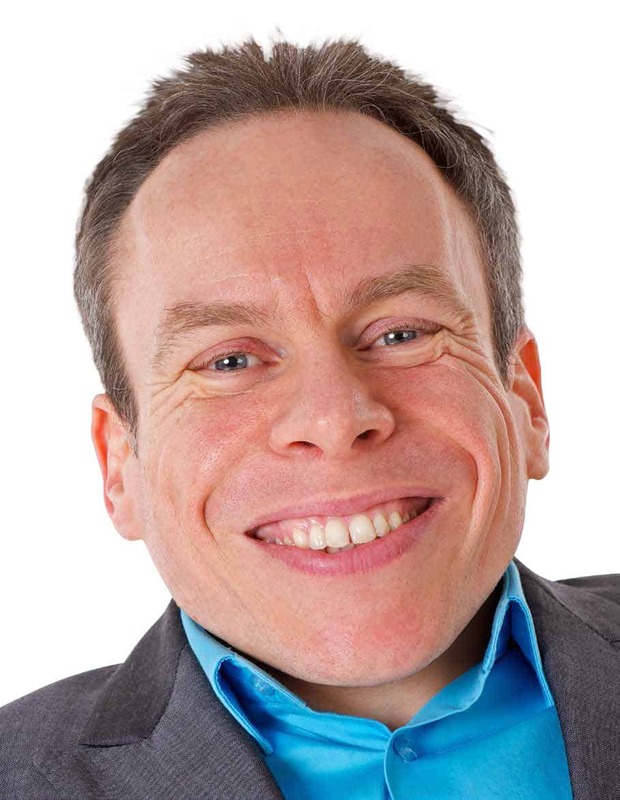 Warwick Davis, what’s your favourite cinema? It’s difficult to think of any one favourite cinema. 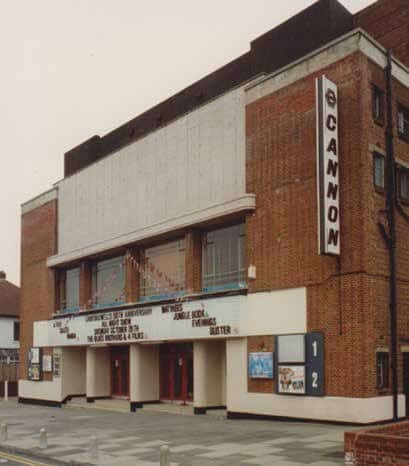 But I do have some particularly fond memories of the former ABC/ Cannon in Ewell, in Surrey. I’d started going there at a time when cinemas were still huge places and had just the one screen, thousands of seats and usually a balcony. Going to them always felt like an event – you certainly knew you were in a cinema. And I distinctly remember the sound system in there as always being very echoey. I remember one particular time, when I was about 14, going to a midnight showing of A Nightmare on Elm Street. Evidently, the management was a bit slack because they didn’t even ask you your age. And the whole outing was a complete nightmare, like being in the audience of The Muppet Show. Total anarchy, with things being thrown about, and topped-off by someone setting fire to one of the seats. Even when the staff had managed to extinguish the flames, you were still engulfed in thick smoke-plumes which were made even more visible in the sweep of the projector-beam. For some strange reason, that experience put me off ever going to that cinema again and I never went back. The other stand-out memory I have of Ewell, was seeing Robbie Coltrane and The Young Ones/The Comic Strip Presents gang filming there and being set at the cinema. Probably it’s been knocked-down by now or divided-up into lots of different units. There is another cinema that also stands out for me, in Louth, Lincolnshire. I don’t recall its actual name because it was always the ‘Louth Cinema’ to me. 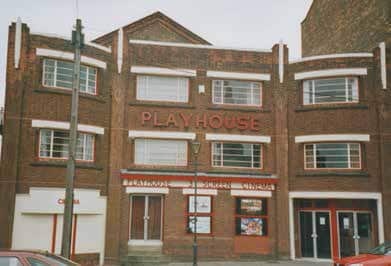 Maybe it was the Playhouse. Anyway, it was tiny and was one of those cinemas that would still put in an intermission. So that you could go out and buy more sweets between the two halves of the film, and they did it a lot. I always thought this was more civilised because there are times during the film when you’ll need the toilets or to buy some more sweets. Overall, I really liked that cinema for its quaintness. 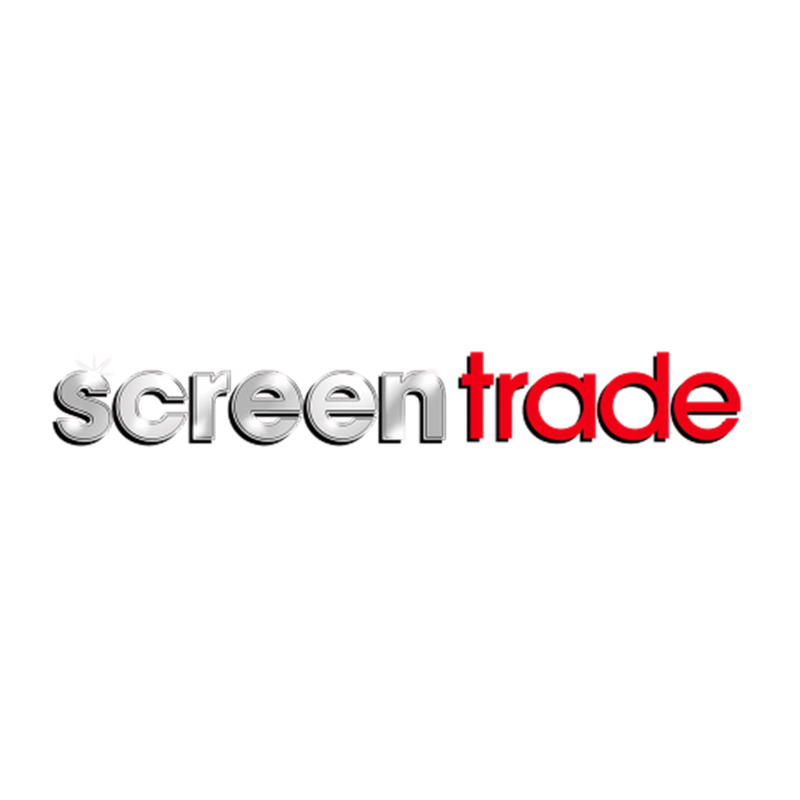 Warwick Davis has launched a brand new digital venture – My Digital Empire – aimed at Britain’s small businesses, to deliver cutting-edge film, animation and other digital services.